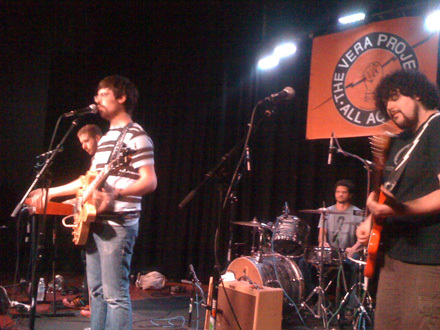 On this day in 2009 Fishboy performed at the Vera Project in Seattle. I’ve heard the new Fishboy album, tentatively titled Classic Creeps, and it’s great! Today we have the song Broken Bones from the Fishboy EP Nom.